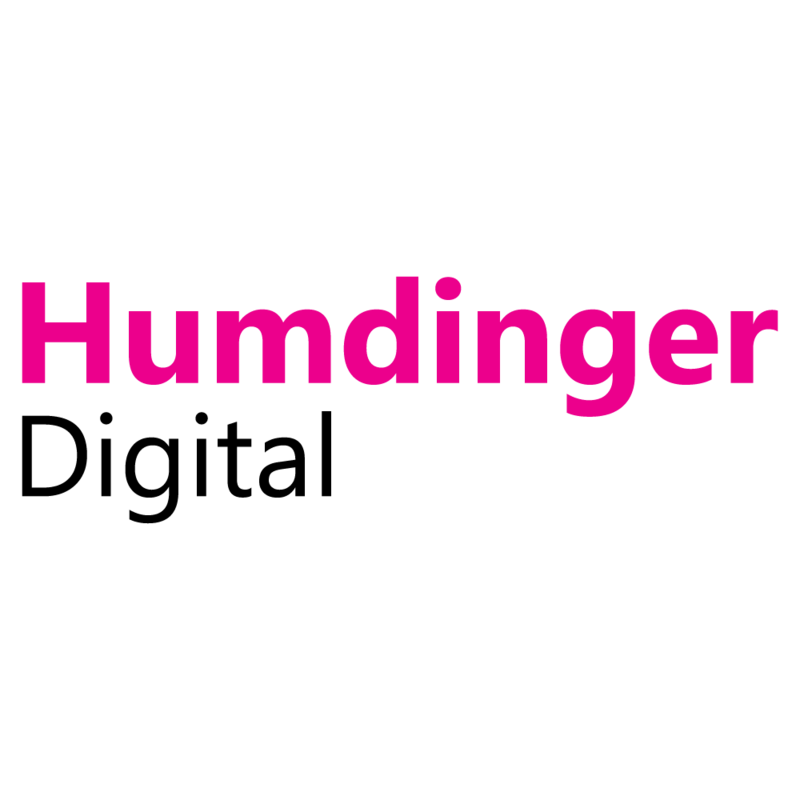 Humdinger Digital is a full service Digital Marketing and Web Development Agency. Our experienced and knowledgeable team will help you get your business seen online. Contact us today for your free digital audit.